A few days from National Nutrition Month comes to an end, there’s been a recent, almost accidental discovery regarding a certain nutritional all-star that could keep you from puffing up ever again. 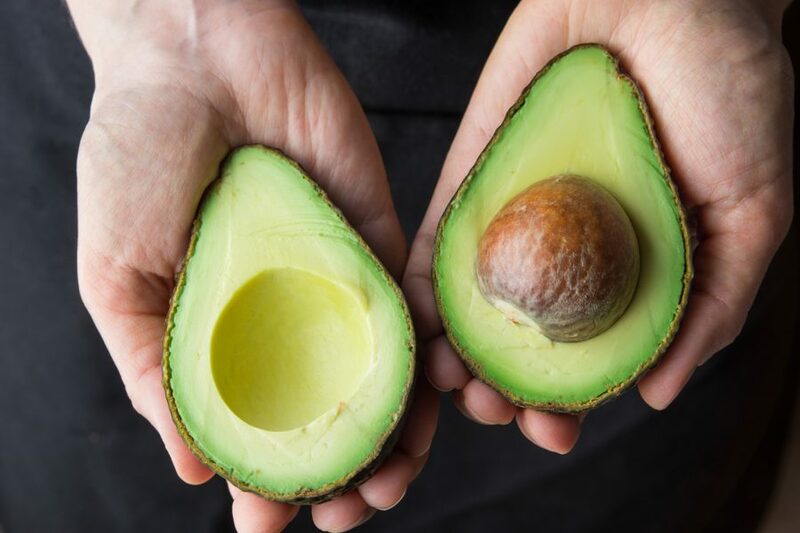 The Penn State scientists have found evidence that avocado seeds may be the key to an anti-inflammatory pharmaceutical breakthrough! Over the past several years, these researchers were actually using the avocados to create food dye but ended up with a fruit of a different color. The extract they were using turned out to have anti-inflammatory properties, and though the food coloring patent went through back in 2016, the pharmaceutical research on this interesting concoction continues on. This sort of discovery is great for the medical industry, for obvious reasons. If it proves “fruitful,” so to speak, then the potential for avocado-based medicine that actually does something isn’t too far-fetched! In addition, the researchers are hopeful that, should they continue with their research, they may even be able to help the environment. As of right now, avocado pits are considered trash, but if they start getting used in medicines… What’s the old saying? One man’s trash is another man’s infection cream? Regardless, all those avocado eaters add up, and finding a use for the pits means that both swelling AND trash goes down. So as National Nutrition Month comes to a close, just remember that while that sad fact may be the pits, avocadoes certainly aren’t!